Trusting your belongings with strangers will surely be very risky. That is why it is very important for you to find a trustworthy Home and Office Removals Company. Though you cannot also avoid meeting people with bad practices. No matter how careful you are in choosing a company they may still come up. That is why it is very important also for individuals to be aware about various malpractices and doubtful actions that companies do. I am not saying that you should not trust the company. If you won’t trust them, then you will end up moving your things on your own. What you really need to know now are the instances or situations that are doubtful. These practices may show that you cannot rely on the home and office removals company. Again, the following tips are just for you to be cautious. Knowing this will save you from possible scam companies. Whether you are an old or new in the business industry, you will surely have company reviews and testimonials. Do not ever believe a company when they will tell you that they don’t have one when you asked them. A home and office removals company will surely find time to visit you, especially when you are asking for a quote because this action means that you are a potential customer. Now, if the company will just give you a quote by simply talking to you over the phone, then this will not always be a reliable quote. Some companies may be telling you that they are going to provide you all the materials needed to pack your things. This is indeed a good offer, but did they mention that this is not free? With this offer, do not be surprised, if you will find the packing materials fee in your bill because you won’t even know how much will be charged. 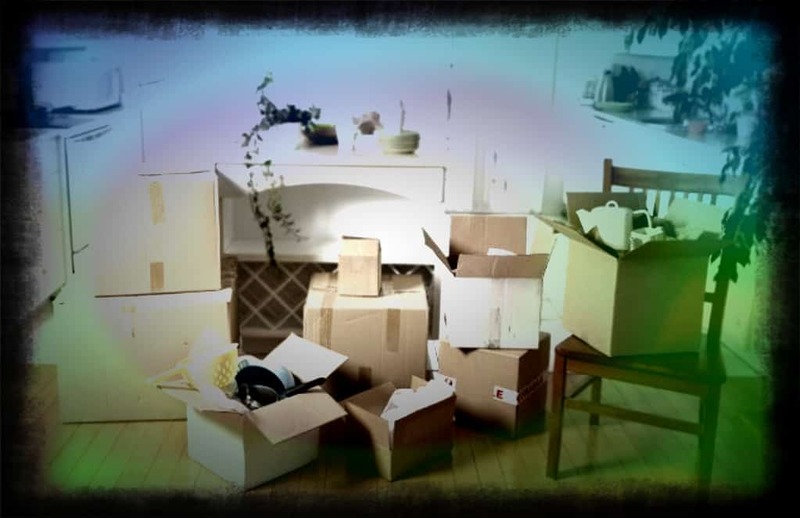 Do not allow the movers to provide you used and recycled boxes because these are not tough enough to carry the weight of your belongings. I know that using recycled materials are good. But, by using those used boxes, your belongings are at risk. When a company allows and accept everything that you would like to move, especially interstate or to other countries, then that would be very doubtful. When they do this, they have to let you know that there are rules, regulations and policies to follow, according to the law. So, just make sure it would be explained to you and that legal documents will be presented. When you are moving to Perth or to any city in Australia, you would surely have to save something for the moving expenses. First, you have to spend something for the packing materials. Pretty sure that you are not only needing 1 or 2 boxes. Second, you have to pay the people or a company for their home removal services. If you will notice, everything will be about spending. Now, as these people carry your household stuffs and transport it to your desired location, then you will not really know how your stuffs are doing. What I mean is that you cannot really monitor and check your things. So, you can never tell, if damages will occur because unavoidable situations may happen no matter how careful the driver or any personnel is. Now, if you care about the value of your belongings, then you should learn how to protect and secure it. You can only do this by availing an insurance policy. Therefore, you have to make sure that you are going to choose a home and office removals company that offers such policy. So, what type of insurance policy would you like to choose for the security and protection of your belongings? 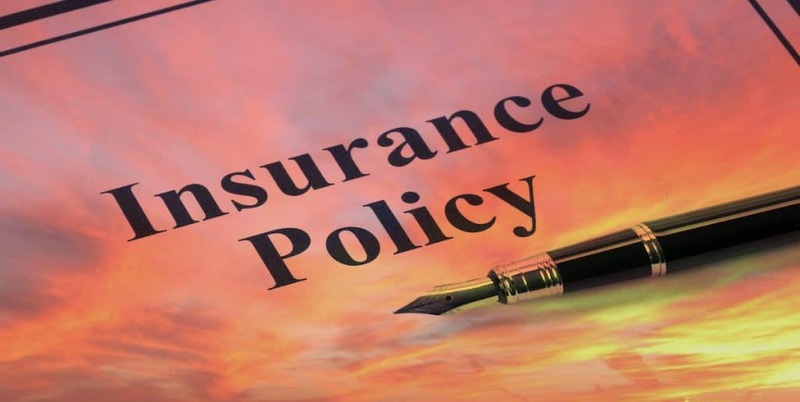 If you have not chosen yet, then we have here the basic and common types of insurance policies for you to choose from. This is a type of insurance policy that offers a full value protection for your belongings. 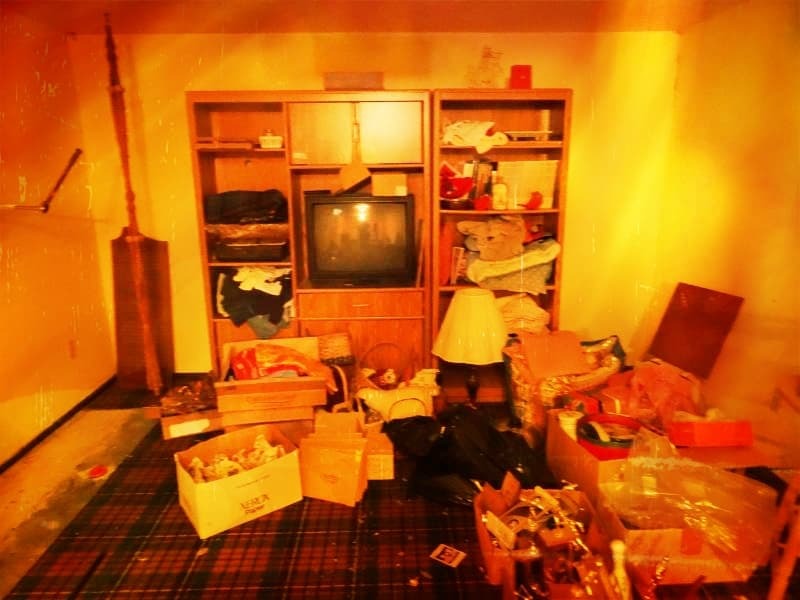 You are going to provide an estimate of those belongings. So, if damages occur, then the moving company will be paying the cost, basing on the given estimate. Therefore, do not expect for the company to pay you the exact cost of the item, when was first bought. This policy is based on the weight of your belongings. The company will usually have a rate per pound of your stuff like 70 cents. So, if the movers have accidentally broken your fragile vase, which weighs 20 pounds, then how much do you think will they pay you for this vase? Of course, they will pay you 14 USD only. You better think well about this kind of policy, especially if you are moving interstate. Lastly, we have the third party. Here, instead of availing a full-value protection insurance policy from the company, you will get it from a different company or person. This may be more expensive, but it will surely be worth it. 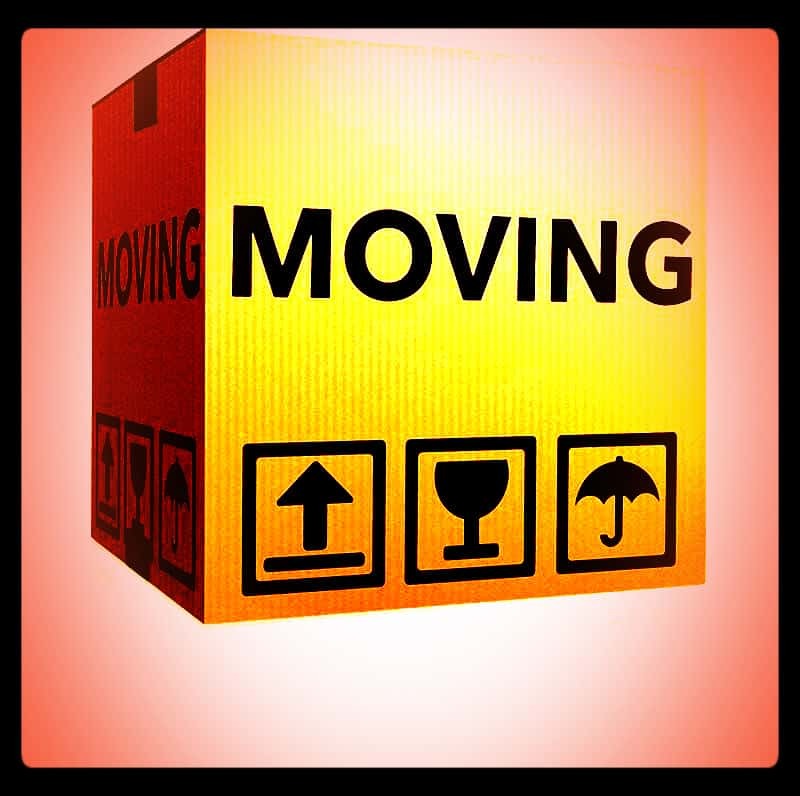 Home and Office Removals companies do not have the same rates when it comes to charging their clients. Some of them collects less while some charge more. Well, this concern will depend on the status of the company in the industry. I assume, you already know that a company that is more popular usually collects more, which is a fact in the business industry. But, as consumers or as an individual, who has plans of moving to a different city. You have the right to know how these companies will charge you for the services rendered. It does not matter, if there are different rates because the decision will still depend on your personal preferences. And then, as long as you have the money to pay, then you have all the options without any worries financially. Some of you may be new in this kind of services offered by home and office removals. May be it is also your first time to move and leave your home. That is why, we would like you to be aware about how these companies make the charges, which should be visible and clearly seen in your estimate. I know that you may spend some of your time packing your things at home, especially the most personal stuffs that you would not like strangers to touch. But, with all those stuffs at home, can you still manage to pack everything? I know that it would be cheaper to pack them by yourselves. But, home removals companies also offer packing services. So, if you will avail this, then it will reflect on your estimate. This will usually depend on the volume of things to pack. A part of the service offered is the loading and unloading of your belongings. Some companies may charge you for this, while other companies offer it for free. Of course, driving must not be charged because the truck will not move alone. But, there are companies, who will collect charges for the fuel. You should ask about this and make it clear. Drivers or company personnel may also have extra charges for their transportation allowance. 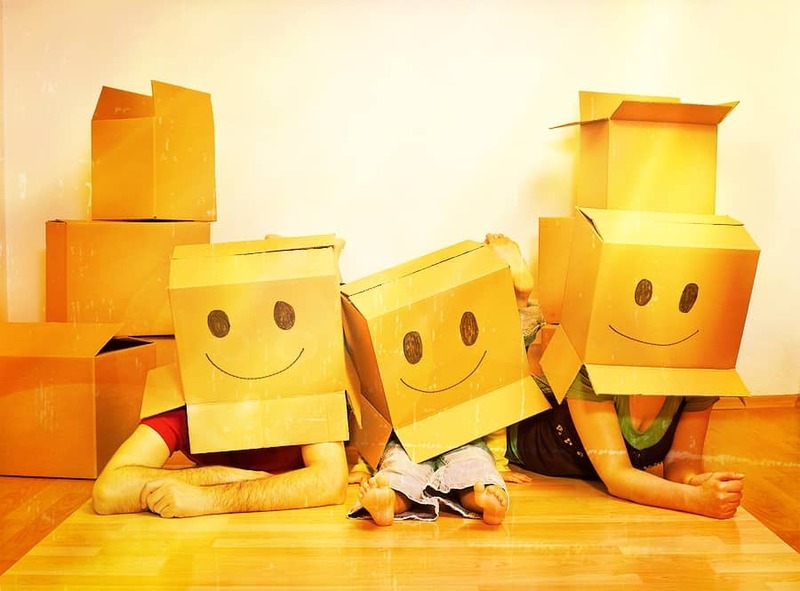 If you will be needing more boxes and materials for your packing, then it may be provided by the company. They may be giving you free items, but it is limited. So, they may collect fees for extra boxes or materials that you will be requesting for packing purposes. Nobody is perfect and we often commit mistakes. I am not saying that you are not taking care and not cautious enough. 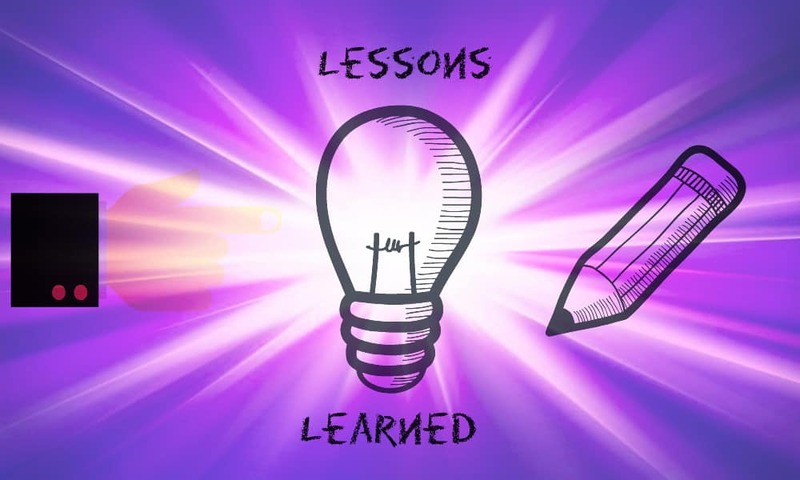 But, sometimes because of stress and time pressure, you forget things that lead to mistakes. I know this is normal because we are just human beings. But, this does not mean that you will get used to such mistakes. What if the day comes when you need to move to a new house in Perth? This is a very important part of your life. So, if possible, you have to avoid making mistakes to make sure that your things will be packed properly. Aside from that, you just need to be more careful not to forget essential things. Anyway, to help you avoid making mistakes when you are moving. We have here a few instances that you must avoid. It would be easier for you to organize things, especially when unpacking, if you are going to label the boxes properly. Sometimes, there are things that you need to unpack first. Therefore, the labels will be very helpful. It is also important to label the boxes, containing fragile items. Through this, the home removals company would be more careful in handling and transporting them. It is very important for you to ask for the right packing materials, such as boxes, plastic containers, tapes and pens. For example, when it comes to the pen used in plastic materials. Make sure that the writing won’t be erased. If you are going to use boxes and plastic containers, then make sure that they are tough enough to carry the weight of the stuffs. Use packaging tapes that are sticky enough to avoid boxes opened by themselves. Sometimes, due to stress and rush, you may forget to pack the most important things. This is something that you must avoid. So, make sure to pack the essential and important items first before packing the less important ones. If you wish to avoid traffic jams along the road, then you must try avoiding a schedule that will fall on a Friday, Saturday and Sundays. During these days, a lot of vehicles are on the road and going to different places. If you will join the crowd, then this would surely cause you some delays on the road. Therefore, you will feel the trip to be stressful and everybody may find it really exhausting.